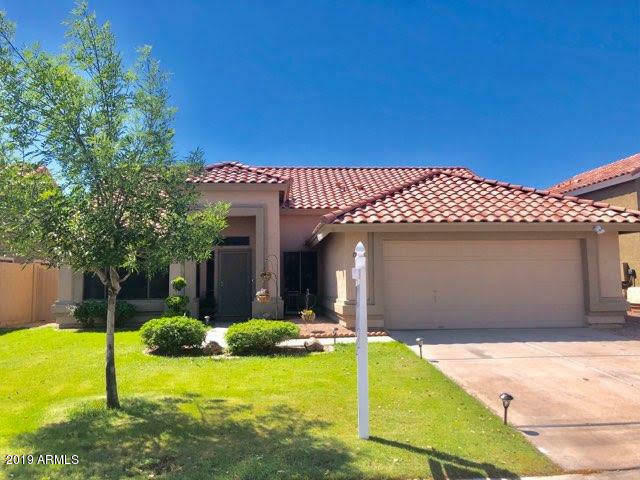 All ESQUIRE VILLAGE AMD homes currently listed for sale in Gilbert as of 04/22/2019 are shown below. You can change the search criteria at any time by pressing the 'Change Search' button below. "Great Location! This beautiful home is in the heart of Gilbert. Neat, clean and beautiful! Stunning vaulted ceilings with great decorator nooks/shelves. The den boasts a beautiful arched entry and you will love the kitchen which has honey oak cabinets, granite countertops, a large center island, and a breakfast nook overlooking the pool. The large covered patio off of kitchen takes you to your pool with a soothing waterfall feature. The master bedroom has a private exit to the pool as well. Walk"